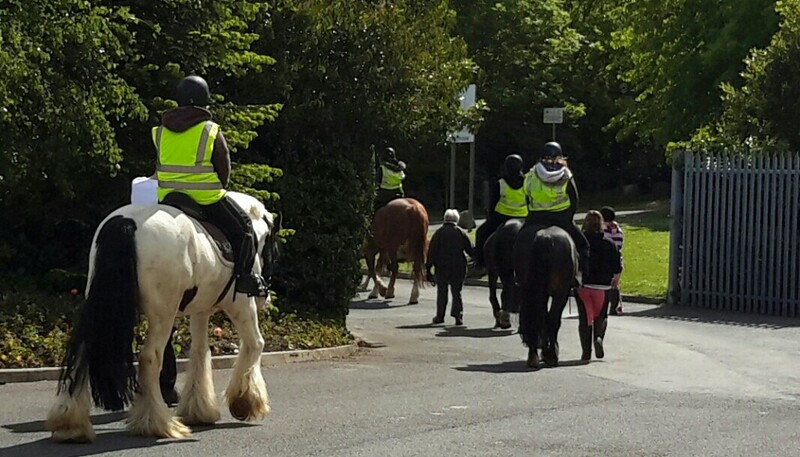 We have a range of activites for RDA riders, all of our instructors are trained in a wide variety of equine disciplines, we have lessons , Carriage driving and hacking out into Middleton Park woods available to our RDA riders, all of these activities are subject to an initial assessment. If you are interested in joining us for our RDA activities, please download and complete the application form below. Please bring this form to your first visit to the centre. Middleton Park Equestrian Centre is highly commended by the British Horse Society. We have a wide range of activities available for our able bodied riders and lots of events for you to get involved with. We offer Private and Group Lessons. We also have a range of events that are available to al of our clients. For more information about out upcoming event please like our Facebook page here. In order to take part in our able bodied lessons you will need to complete the form below and bring it along to your first visit. We are a Pony Club Centre and hold lots of activities through the holidays where the children can train and achieve certificates and badges. 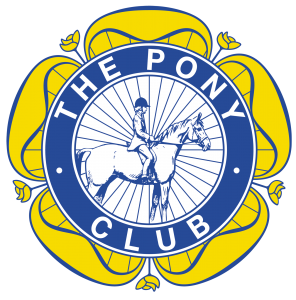 To become a member of the Pony Club please ask your Instructor for more details.